Do you want to interact with people who are not familiar with your language? Learning languages is a great option to explore new opportunities and build a strong relationship with people in foreign countries. Even though English is a global and most popular language in the world, many people are not comfortable speaking it. If you are going to countries like China or Russia for any purpose, it’s better to learn local languages there. It will help you to interact with local people, get deals and create an everlasting connection with them. You need not join a foreign language course or hire a tutor to learn a new language. There are plenty of websites and apps which will teach you any language for free. Visit these websites and learn everything including vocabulary, pronunciation, grammar and complex phrases with the help of their step-by-step guidance and audio, video tutorials. In this post, we list 9 best language learning websites and apps in 2019. Duolingo is the most reputed name among language learning resources. It will teach you via easy to follow lessons, interesting challenges, and interactive classroom sessions. It provides detailed statistics of your learning growth, encourages to speed up and become proficient within a short period. Duolingo has separate apps for iOS, Android and Windows phones. So you can learn anytime, anywhere even on the go. Languages you can learn: Spanish, French, German, English, Chinese, Russian, Italian, Greek, Portuguese, and 20 others. Babbel is another language learning website to learn and unlock the new horizons of opportunities. It is free, clean, and user-friendly. Their lessons are prepared by the language experts which are mixed with interactive dialogues, voice tutorials, and curated review sessions. The inspiring, practical sessions are enough to motivate and boost your conversation skills. It has own apps for iOS and Android platforms. Languages you can learn: Spanish, German, French. English, Russian, and 9 others. Busuu is a popular website that provides courses in 12 different languages. It claims to be the world’s largest community for language learning with more than 80 million learners worldwide. Busuu’s basic features are free but you need to go for a premium subscription to get advanced benefits like vocabulary trainer, grammar, conversations, travel course, etc. It has iOS and Android apps with offline support. Languages you can learn: Spanish, French, German, English, Chinese, Italian, and 6 others. 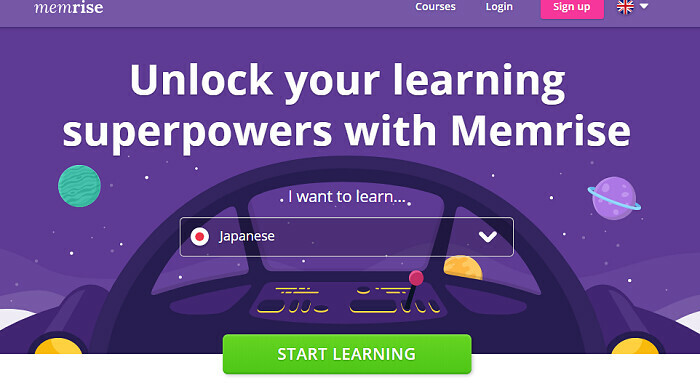 Memrise is a brilliant option to learn 20 languages around the world. Their lessons are enriched with in-depth courses, native speaker videos, and grammar bots. Like Busuu, it offers limited features to the free users and you need to pay to get advanced tips, lessons, etc. Memrise has dedicated apps for iOS and Android devices. Languages you can learn: French, German, Spanish, Russian, Chinese, and 15 others. Forvo is a great pronunciation dictionary which contains millions of pronunciations in 335 languages. Listen to the real accent of a word from the native language speakers, save and download them in MP3 format. It is the best platform to learn a language, contribute and interact with other users to boost your foreign language skills. It works on web and iOS devices. Open Culture is a free language resource with 1,300 online courses, 1150 movies, 700 audiobooks, 800 e-books, and many other essential tools. It supports 48 languages at this moment. They serve top-quality lessons from renowned lecturers and you can download, use everything for free. The website showcases unlimited lessons on language learning, engineering, science, maths, astronomy, etc and lets you learn those subjects from the comfort of your home. Living Language is a self-study publisher founded in 1046 by US-based foreign language experts. It was developed to teach overseas-bound diplomats and service personnel local language in the place where they work. Living Language publishes comprehensive courses in more than 25 languages which combine grammar examples, vocabulary, everyday phrases, flashcards, audio notes, and games. Languages you can learn: French, German, Dutch, English, Russian, Chinese, Spanish, and 22 others. Readlang is one of the best websites to learn and improve your vocabulary in foreign languages. It is easy to use and lets you learn languages quickly by translating words, phrases on any web page in real-time. All your translated words will be saved to flashcards which you can access and practice anytime. 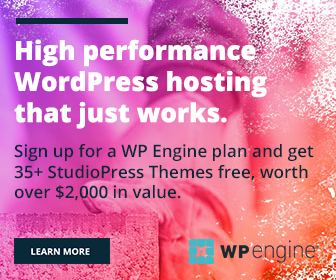 It works on the web, and iOS, Android apps. 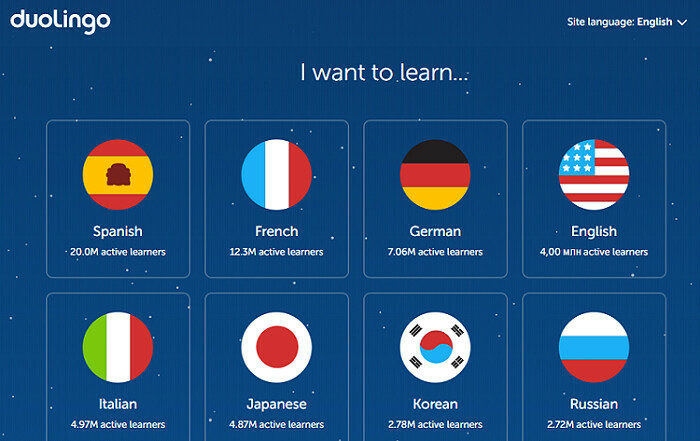 Languages you can learn: French, German, Spanish, English, Russian, Italian, and 40 others. Rosetta Stone is another language learning program to fluently speak and write the language of your choice. They have study materials in 18 languages which contain grammar lessons, vocabulary, phrases, games, puzzles, and voice tutorials. It has iOS and Android apps to let you learn even on the go. Languages you can learn: Spanish, English, Russian, Greek, and 14 others. Can you suggest s better language learning website or mobile app? Feel free to share your feedback through comments.